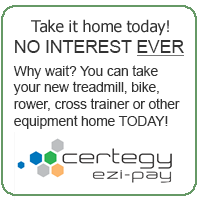 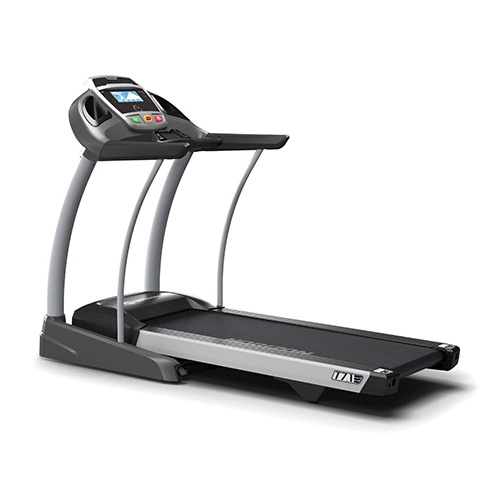 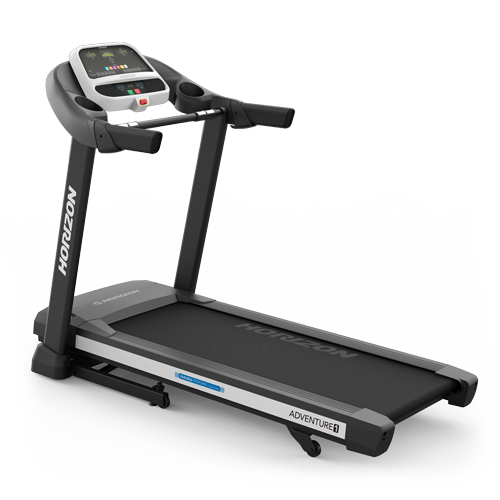 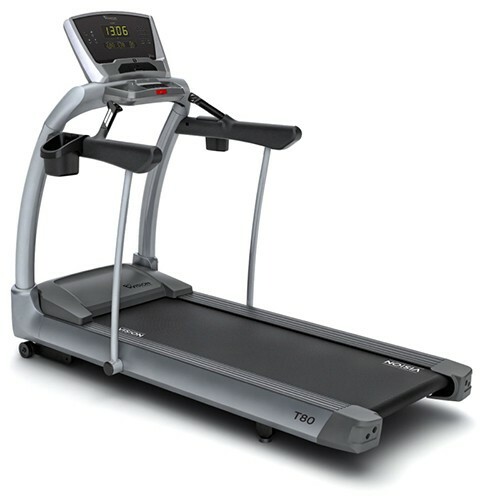 The new T7.1 Treadmill from Horizon Fitness exceeds expectations with advanced upgrades. 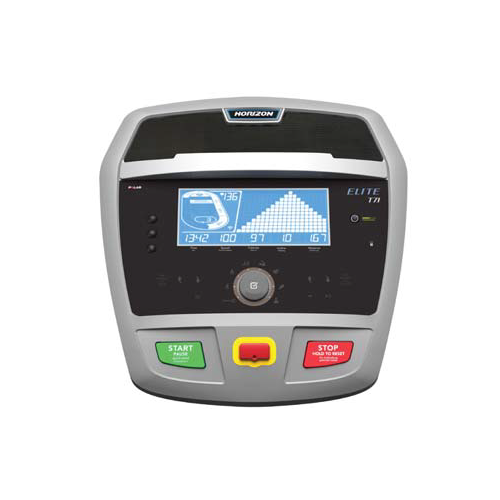 A quick control dial with easy-to-read indicators makes selection and starting customized workouts easier than ever. 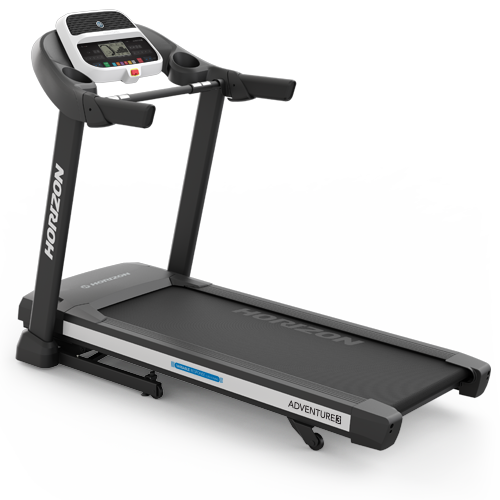 LED-lit sensitive touch keys provide added in-use control, and a thicker belt stands up to heavy use.